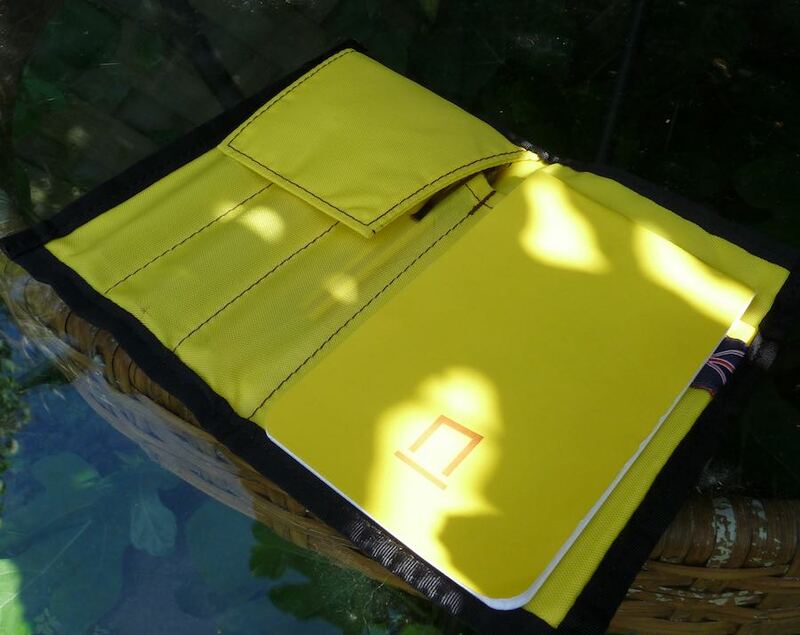 Nock Co Hightower Pen Case Pen Addict Special Review and Auction – Pens! Paper! Pencils! Wayyyy back in January Brad and Myke of the Pen Addict podcast launched a Kickstarter campaign to get Myke to the Atlanta pen show and enable them, after over three years of talking to each other over Skype, to finally meet in person. 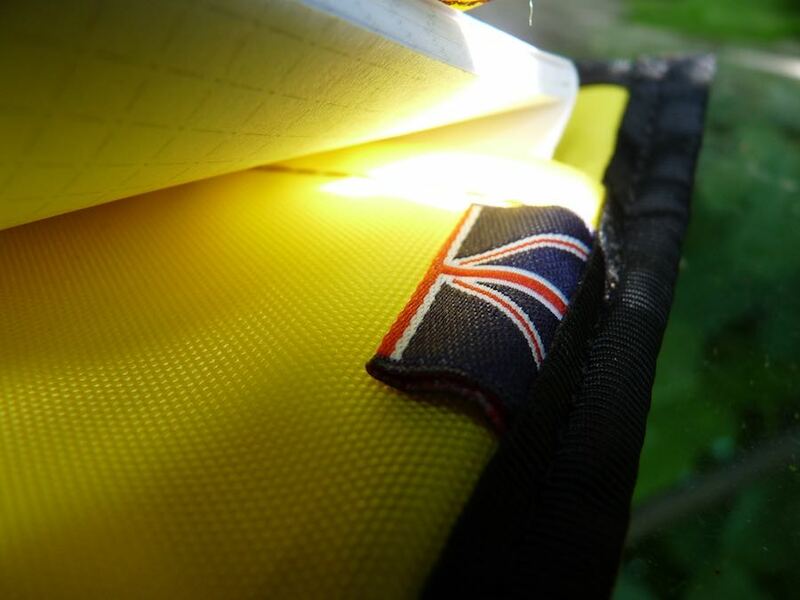 The great moment was filmed exclusively for backers but 300 fortunate souls were also able to get an exclusive green and yellow Nock Co Hightower pen case with a fab little Union Flag tag. You may feel it is a little unfair to review such a highly limited product but I have my reasons! Read on . 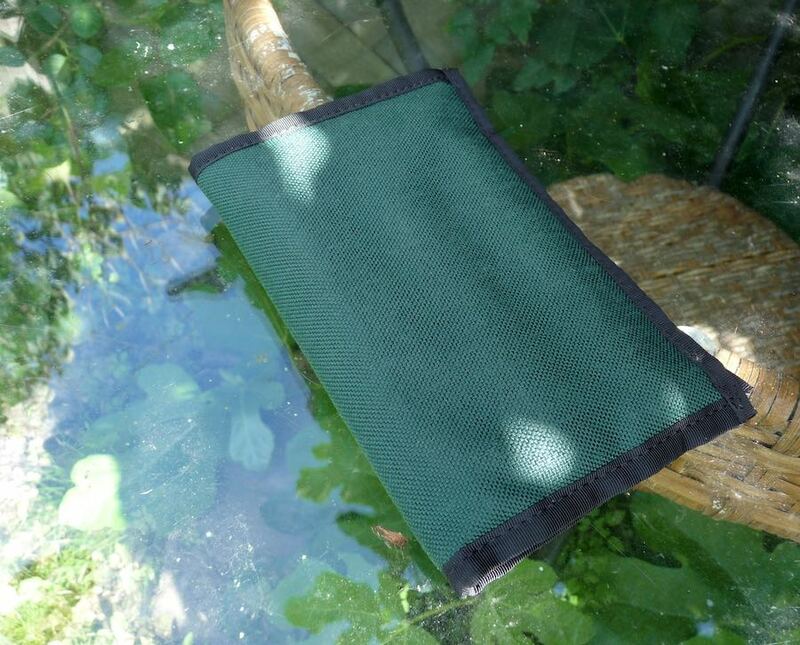 . .
All Nock Co cases are handmade to a high standard. They are not going to fall apart in a hurry. This particular one is no exception. The stitching is neat and strong. 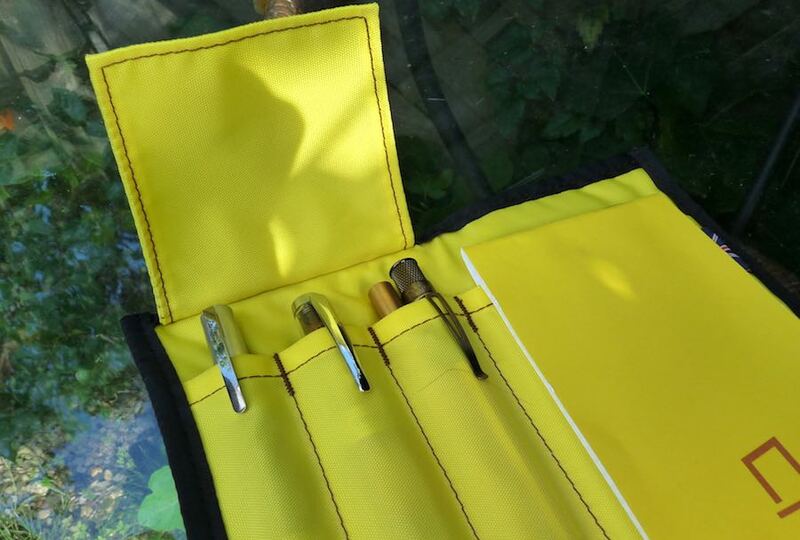 The Hightower has three pen slots on the left side, with a flap to keep them safe and secure. In this picture, hiding demurely in the case, I have a Lamy Accent, TWSBI Diamond 580, Ateleia Brass Pen and a Retro 51 Betsy. 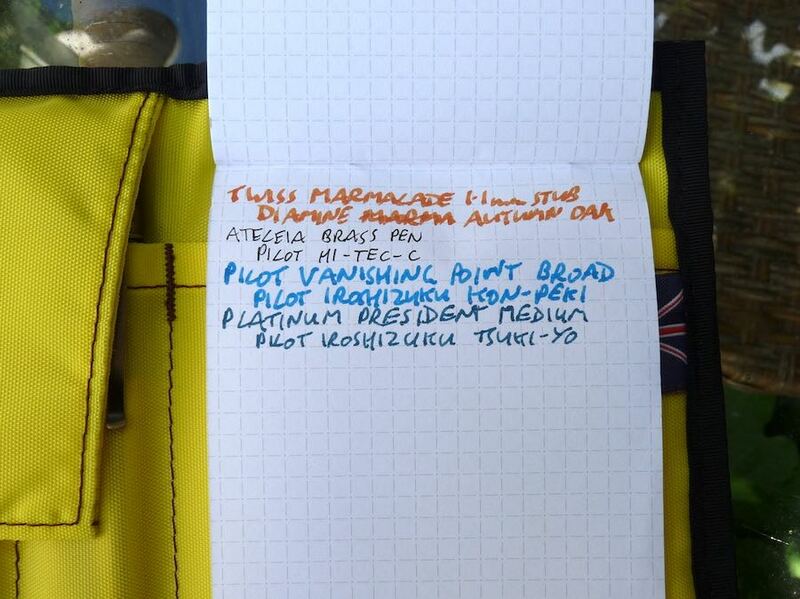 The right side holds a notebook: a Field Notes, a Calepino or this report-style Nock Co Dot Dash notebook (which isn’t completely fountain pen friendly but is nice, nonetheless). This excellent combo is very convenient unless you are me. I could do with having a couple more pens with me and I keep a couple of notebooks in my back pocket, so it’s not quite the right format. This is a special little pen case with a lovely story behind it and it is very much a limited edition. It should be used and not hidden away in a cupboard. So with Brad’s permission I’m auctioning it over on eBay to raise money for the UK’s Multiple Sclerosis Society. Please feel free to head over to the auction and bid and/or spread the word about it. I’ll cover the shipping anywhere in the world and I’m also including a three pack of Nock Co Dot Dash notebooks, brand new and unopened. This is a rare chance to get a bit of Pen Addict history and also raise some money for a really good cause.